Since 2006, HubSpot has been on a mission to transform the way businesses market, sell, and grow. We believe in a helpful, human, and personable approach to doing business. Our inbound sales and marketing software is empowering thousands of HubSpot customers to deliver a remarkable experience around the world. HubSpot is a global company headquartered in Cambridge, Massachusetts, USA. We are a public company traded on the NYSE stock exchange in the United States. We have customers in more than 90 countries and global offices in the United States, Ireland, Germany, Australia, and Singapore. 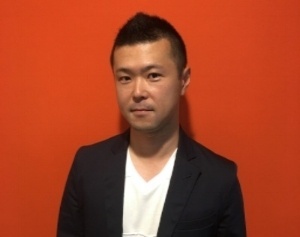 Why is HubSpot in Japan? HubSpot has enjoyed business relationships with many customers in Japan since early in our company’s history. We first made our software available in Japanese in 2014, and now offer services and support in Japanese as well. Today, we have career opportunities in Tokyo within sales, services, and marketing to help our customers and Partners locally grow even faster. HubSpot CEO and Co-founder Brian Halligan, lived for several years in Japan while growing PTC’s operations in Asia from $0 to US$100M. Japanese was one of HubSpot’s first languages after English, after one of our agency partners in Japan voluntarily translated the entire HubSpot website into Japanese. 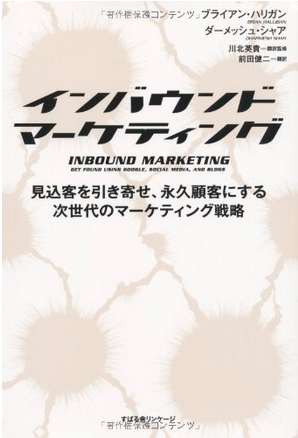 The first translation of Inbound Marketing, the book by HubSpot Co-founders Dharmesh Shah and Brian Halligan, was into Japanese. Marketing Lessons from the Grateful Dead, written by HubSpot CEO Brian Halligan and marketing expert David Meerman Scott, sold three times as many copies in Japanese as in English. Our president and COO, JD Sherman, often writes haikus (in English) that he shares with the entire company. Two conference rooms at our U.S. headquarters are named for Japanese Major League Baseball stars Koji Uehara and Junichi Tazawa, who play for the hometown Boston Red Sox. 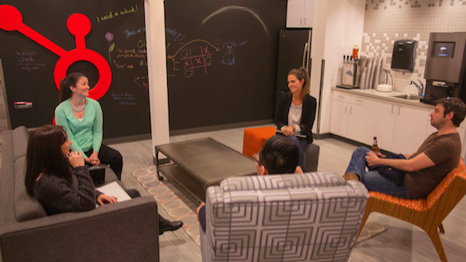 What makes HubSpot the right employer for you? 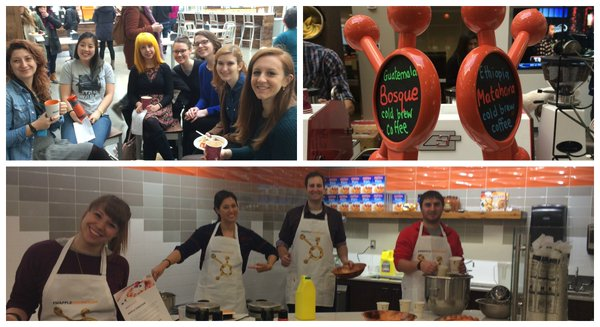 As an employee of HubSpot, you’re more than just a person who works here. You’ll play an important role in building our company, in Japan and beyond. 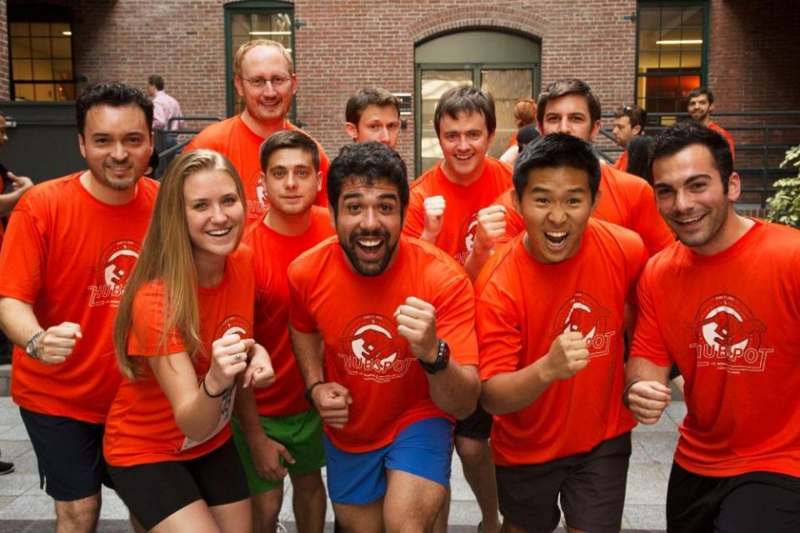 You’ll be joining a team of people who work together to accomplish a big vision over a long tenure at HubSpot. Our employees consistently rate HubSpot as one of the best places to work, resulting in numerous awards for our positive workplace and culture. 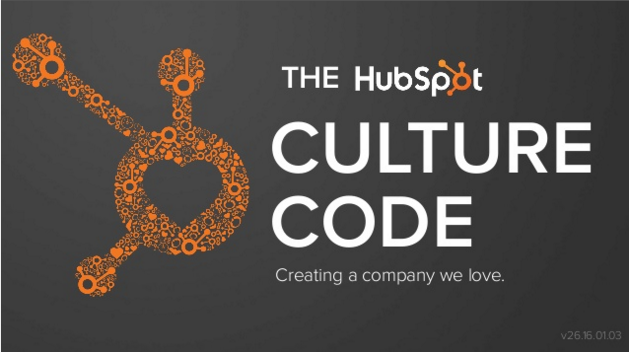 HubSpot helps employees continually grow and learn. Working in our Tokyo office, you’ll have the opportunity to collaborate with people across various departments and HubSpot offices around the world. From education reimbursement and a free books program to employee-led classes on everything from Photoshop to public speaking, HubSpot's commitment to your growth as an employee is unmatched. There’s more to life than work. As a HubSpotter, you’re encouraged and supported in finding a healthy personal and professional life balance. In our offices, you’ll have access to many perks and free activities to help you enjoy your work and bond with your team members. We allow employees to work flexible hours that suit them and their families, and to work remotely when necessary. Beyond the national required holidays and vacation in Japan, we also offer unlimited vacation to all of our employees. Managers at HubSpot encourage all employees to take a minimum of two weeks vacation per year, on top of time off for public holidays. 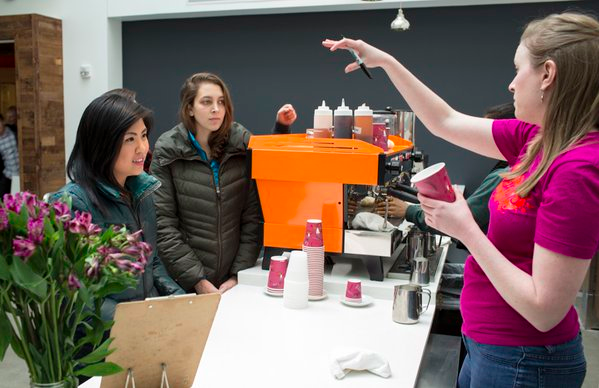 At HubSpot, our founders set out to change how companies market and sell to match how modern consumers shop and buy. 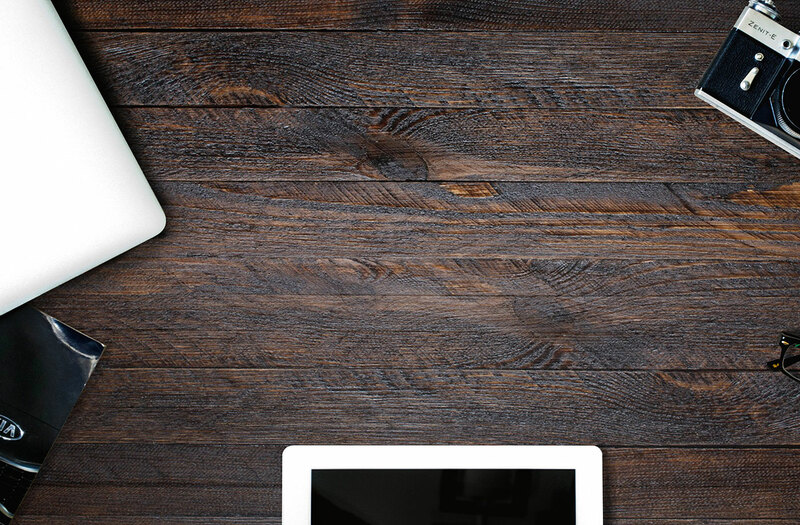 Customers deserve respect, in the form of less interruption, more relevance. Our software helps businesses earn the attention of their customers instead of just renting it. Similarly, we believe it’s the ultimate sign of respect to empower employees to grow into entrepreneurs and leaders. We hire remarkable people like you and give you the responsibility and freedom you need to solve for HubSpot customers and grow within our organization. Because HubSpot defaults to sharing information transparently across teams and levels, you'll get a firsthand, detailed look at a fast-growing software business and learn every step of the way. We also believe in transparent, accessible leadership. All employees, whether executives or interns, sit in common areas to encourage open communication and a more productive work environment. Will I do much international work? As part of a global company, you’ll work not only with your colleagues in Tokyo, but with global teams in Dublin, Sydney, Singapore, as well as our two U.S. offices. All employees attend new hire orientation training for three to four weeks in Cambridge, USA. Depending on your role, you may also travel to other office locations. English skills are important, but high levels of English are not necessary for every single role. For example, if you work in sales, you will primarily be using Japanese on a daily basis for your work. However, your training in Cambridge will be delivered in English, so a good understanding of spoken English and English reading comprehension is useful. Also, job interviews are likely to be conducted in English. HubSpot co-founder and CEO Brian Halligan grew his career in Japan and went on to build a global public company. Now, we're looking for a founding team in Japan to build the inbound movement and a HubSpot office that will grow for decades to come. Come work at HubSpot Japan, where you’ll find work-life balance, a fun and flexible working culture, and opportunities for international career growth.